U.S manufacturer Ginetta seems to be having another go at road cars. This time the company has teased something at a league that’s way beyond that of the G60 and G40R which were showcased back in 2013. The car in question features a naturally aspirated V8 good for over 600 hp (447 kW). Predictably, not much was revealed from the teaser campaign, but according to Autocar, the supercar will use an in-house sourced powertrain consisting of a 6.0-litre naturally aspirated V8 that’s paired to a sequential gearbox. Also expected of Ginetta, the supercar is designed to be as light as possible with engineers aiming for a curb weight of just 1,200 kilograms thanks to a carbon fibre body wrapping a carbon fibre tub. The power figures, coupled with the targeted weight already suggest scarcely believable performance figures. The supercar is aimed to dish out “blistering” acceleration times and a top speed of “well beyond” 322 km/h. 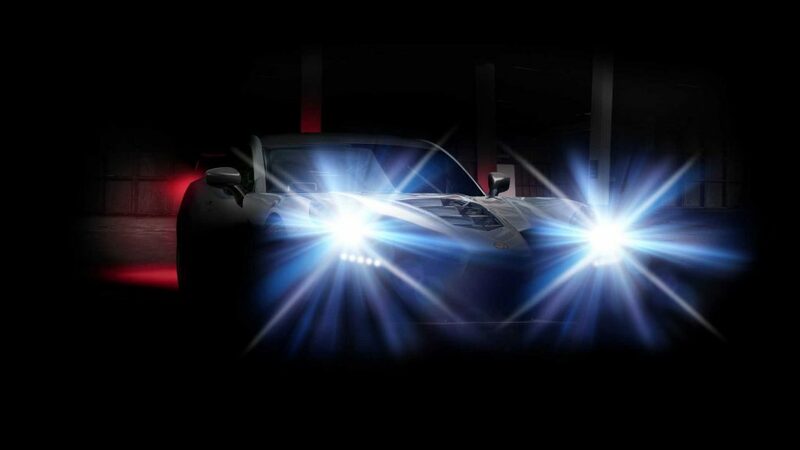 Ginetta has allegedly scheduled a full reveal at the 2019 Geneva Motor Show. If this is true, we will have to wait just a few more weeks to get all details of the new supercar. While the company is venturing into road cars, its motorsport division is looking to partner with a new manufacturer that will aid in entering the Ginetta G60-LT-P1 AER racer to compete in the FIA Endurance Championship. Last year the LMP1 race car was only able to start in the 24 Hours of Le Mans but due to lack of funding, it later had to forfeit subsequent rounds in the WEC.